Unfortunately, it does seem like a common problem for a lot of Accord owners. There are sites that have reported upwards of 600 people who have said that they have or had this problem. How widespread is the problem? What years does it tend to effect? 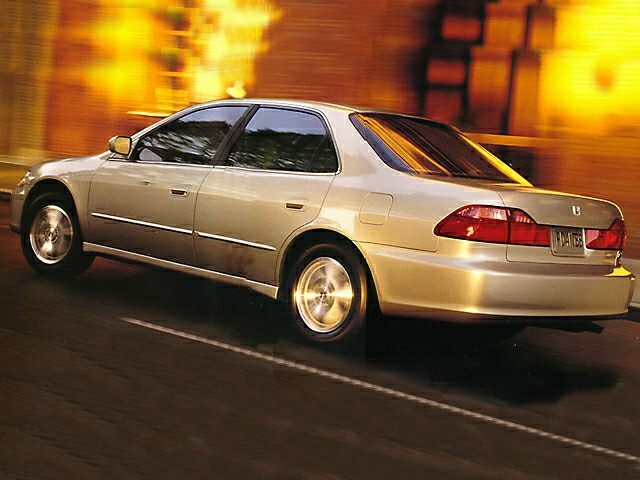 What happens if I drive my 2000 Accord with a faulty or bad vehicle speed sensor? It is physically possible but it is not recommended. Many of the laws out there make it illegal to drive without a speedometer and the fact that yours does not work could mean that they could consider you without a speedometer. If it is not working then you can find things like your anti-lock brakes and traction control will be disabled as well. The effect of those being off means that you will be more prone to slide if you have to break heavily or if you accelerate quickly. How often do I need to replace my speed sensors? It seems like I don’t hear about this thing often. Many speed sensors can last up into the 150,000 miles range. However, transmission fluid, if not regularly maintained can cause the speed sensor to give you bad readings. It is because the fluid can become dirty and interfere with the sensor’s ability to give you the accurate readings you want and need. If you get the prescribed maintenance as outlined in your owner’s manual then you should be able to skip this problem altogether because your transmission fluid will not experience a build up of unwanted particles. Wait, wait, what is this thing anyway? I’ve only heard about it recently. The speed sensor detects the speed of the output shaft multiple times per second and sends its findings to the appropriate places so that things are controlled correctly. For example, as mentioned earlier, your anti-lock brakes and traction control are affected by this part. Hence, why those systems will not function properly if you do not keep up the maintenance on other areas that directly work in concert with the speed sensor. How does a vehicle speed sensor work? I’m very curious about this thing. The transmission has an output shaft which also has a ring on it. The ring is very close to the vehicle speed sensor. The sensor monitors this ring and it does this monitoring how fast features on that ring are passing. It takes this information and then sends a signal out to the appropriate places that need the information. What should I be looking out for if I think my speed sensor is or is going bad? You may notice that you get intermittent readings from your speed sensor or it is inaccurate altogether. Your anti-lock brakes or traction control warning lights could turn on as well. Your cruise control may not function the right way and your vehicle will probably not be able to shift in some gears. What should I know before getting my speed sensor replaced? It is smart to have it tested first. There are times when the speed sensor is not the problem. 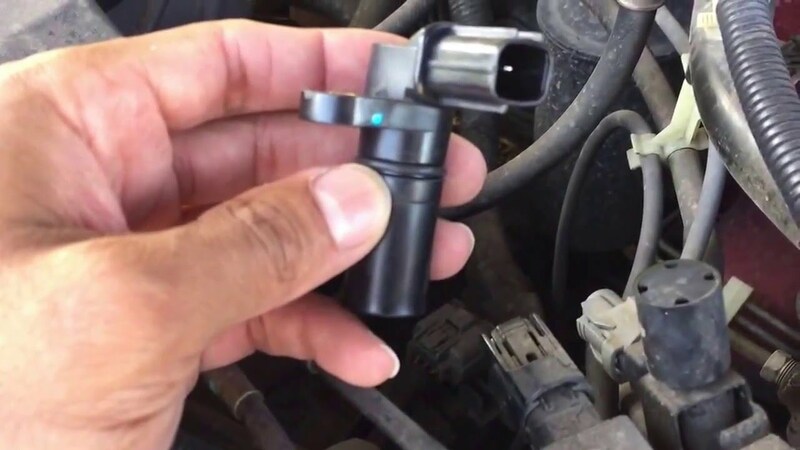 If that is true then you can save yourself some time and frustration by getting the right fix the first time instead of wasting a perfectly good speed sensor. How do I call you or see you at your shop if I want your help with my 2000 Honda Accord? You visit us at 19460 SW 89th Ave. Tualatin, OR 97062. You can also call us at 503-692-0846.